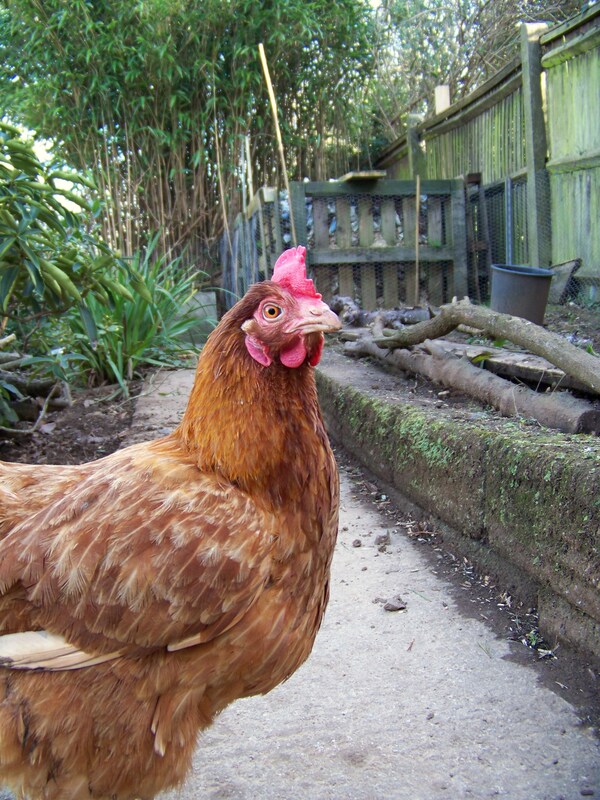 Miss Basket was the most special of hens, a kind and gentle soul with a generous spirit and a big, caring heart. A free girl for almost 18 months, she was just two days shy of her 18 month Henniversary. She was such an important part of our lives I cannot quite believe she has gone. And Effie’s little heart is broken. Her real name is Miss Eleanor Chicken but because she came to us with a blackened foot and unable to walk, she spent her first weeks nestled in a pink laundry basket. Consequently she became Miss Basket. I remember her first night of freedom when I tucked her into the basket, folding a soft blanket around her, she bwarked softly at me as if to say thank you. Every night when I tucked her in, she bwarked at me. She was safe at last. With much care, love and daily bathes her foot healed and she learnt to walk by flicking it out in front of her. What started as a slow limp, soon quickened and she became as speedy as Effie across the lawn towards treats!! She just looked like she was skipping! Miss Basket spent the next few weeks in the ICU with fellow sick girl Effie. 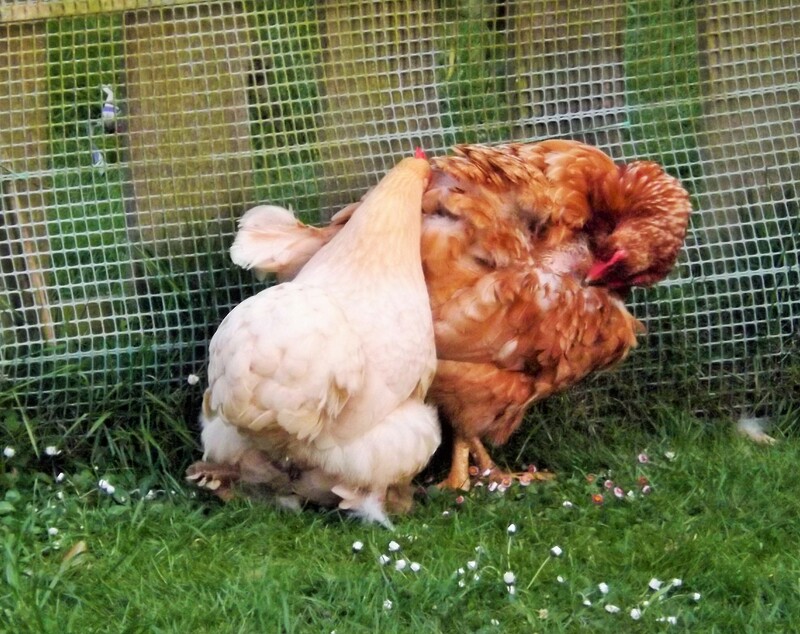 During this time these two hens, who had been picked on all their lives because they were different and who had never known what it was to have a friend, started to form a careful companionship which slowly developed into friendship and finally into love. 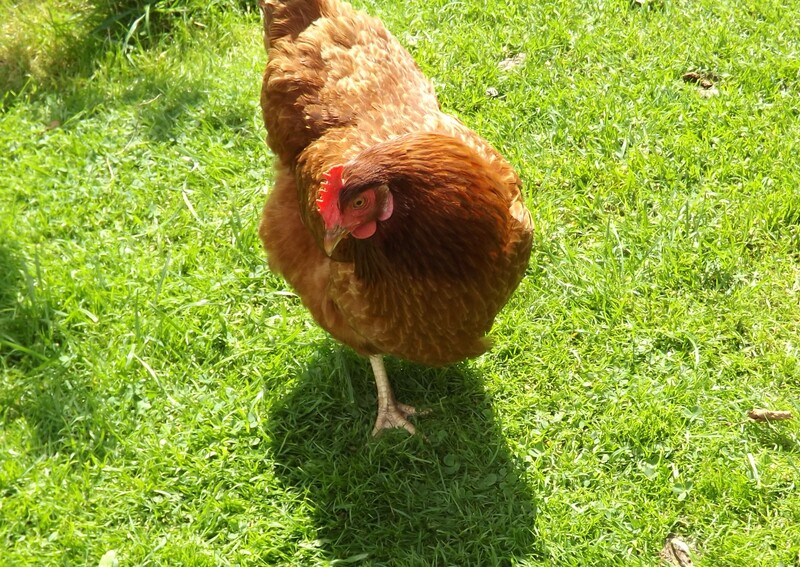 Due to Effie’s issues it was not possible to have her with other hens so Miss Basket gave up her chance to live with the big flock in order to stay with Effie and care for her. 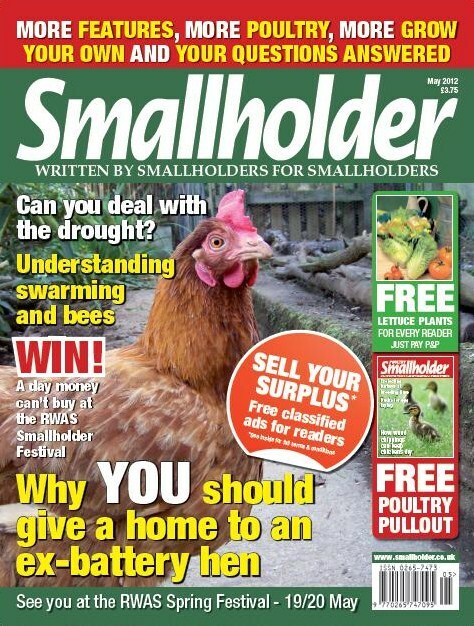 Never was there a chicken with a kinder heart. 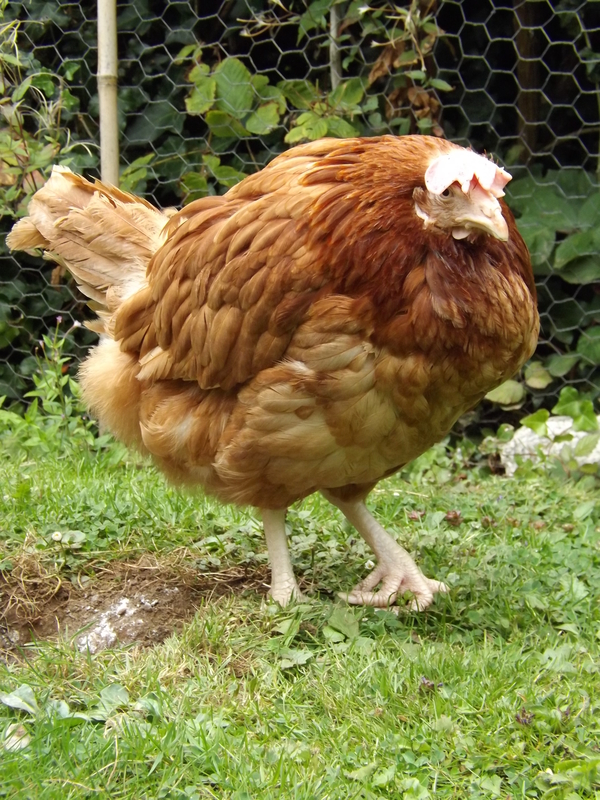 Which is why she was awarded the much coveted surname of Goodchicken and became Miss Eleanor Goodchicken aka Miss Basket. It was Miss Basket that gently led Effie by the wing into a free range world and these two girls’ first foray into free ranging is my cover photo on facebook. You can see Miss Basket’s early defining feature, her tail which hung at a jaunty angle, just like an Italian policeman’s hat. 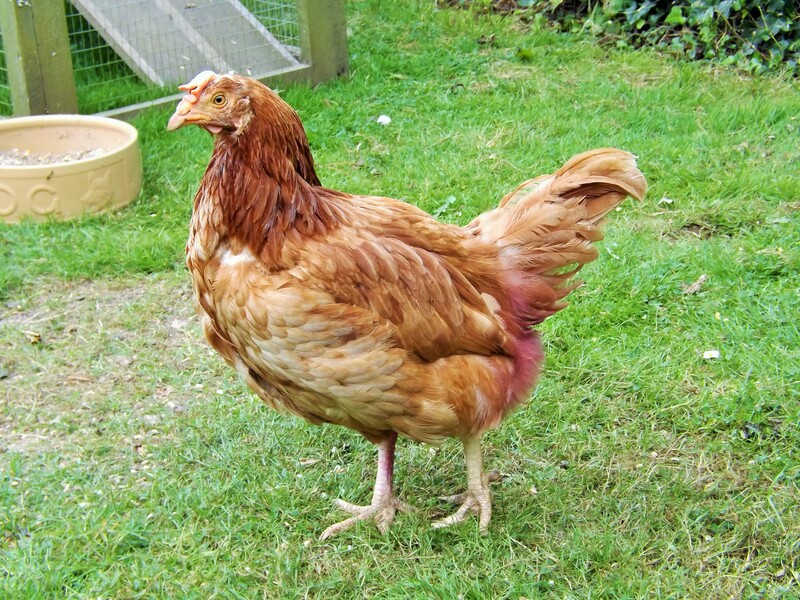 She lost it in her first moult and her patchy feathers were replaced by a splendid set of ginger feathers scattered with golden flecks. She looked magnificent! Whilst it may have seemed that Miss Basket played Melanie to Effie’s Scarlet, Miss Basket was a star in her own right. Most notoriously being the Phantom Egg Eater of old Camborne Town!! Often to be found sitting in the nest box happily munching away on an egg. And who was I to deny her the spoils? She deserved her egg. She appeared in magazines, in numerous articles and in books. And her story appeared with Effie’s in the museum exhibition, Uncooped, in Los Angeles. All to raise awareness of the plight of battery hens. Miss Basket and Effie were just so happy together. They had freedom and they had love. Life is always so much better when you have a friend. They dustbathed together, sunbathed together, and ran the gauntlet to the kitchen door together. They dozed in the sunshine with their necks entwined, resting their heads on each other’s backs. 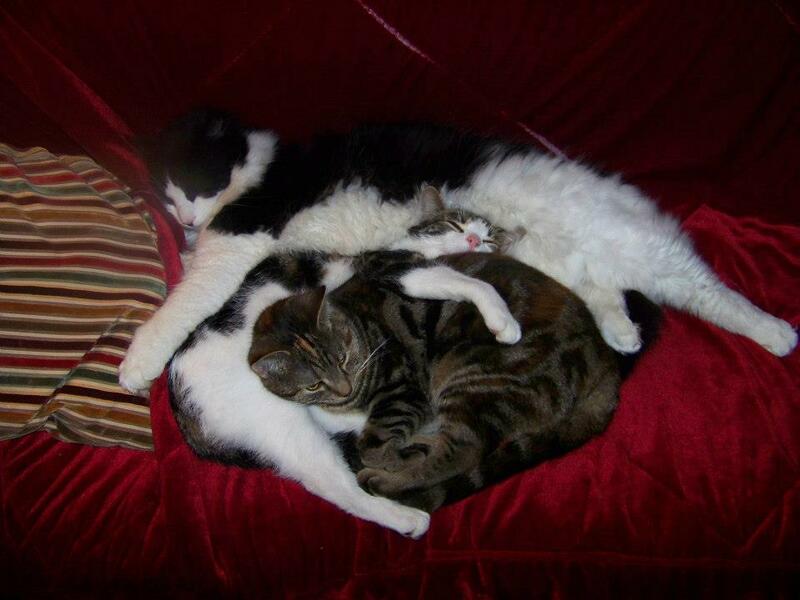 They preened each other, they kissed each other. They also had their little quirks. Such as happily pecking away at the old ladder by the side of the house, why I have no idea. Or ignoring their lovely fresh water for a tub of old rainwater in the garden. Or running me ragged at bedtime. 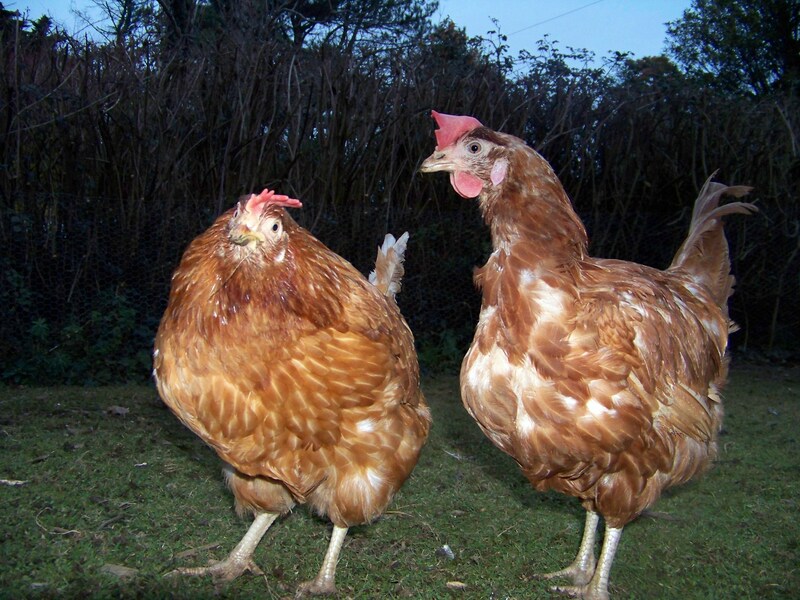 They were having far too much fun together to go to bed and I was outwitted on a nightly basis by a hen with a broken neck and a hen with only one good leg! But when they went to bed they tucked up in a two hen pyramid. Effie on top and Miss Basket snuggled underneath. Every night the same postion. Peering through the door you could see one pair of legs and a two tier hen! However, Miss Basket had started snicking occasionally, which was originally successfully treated with brief periods of tylan. However, after a little while her sneezing became increasingly frequent and rattly sounding. Cue more antibiotics, supplements and medication. She had twice daily steam inhalations on my lap and seemed happy in herself, skippity hopping round the garden with Effie. 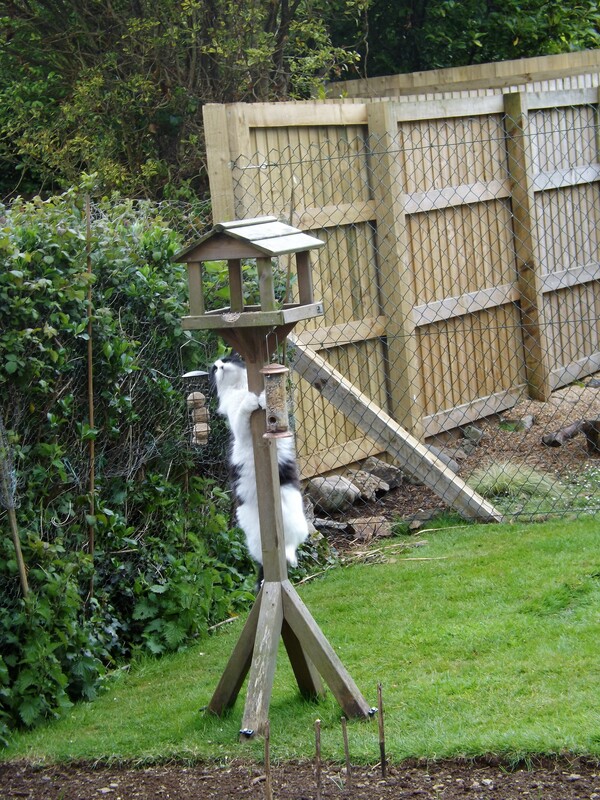 However, the day she ignored the egg in the nestbox was the day I knew she was getting worse. She went downhill very quickly and within a couple of days we were syringing liquidised food and critical care formula into her. She got so distressed at these sessions she was gasping for air. My poor girl was suffering so. That night Effie and Miss Basket tucked up for what would be their final night together. Effie had curled herself around her beloved friend and I hope was whispering tales of their lovely life together and how happy they had been. The next morning, Miss Basket could not stand up. For a girl who had come to us unable to walk, I knew how important walking was to her. It gave her dignity. As she struggled to stand up, she looked at me and I knew. 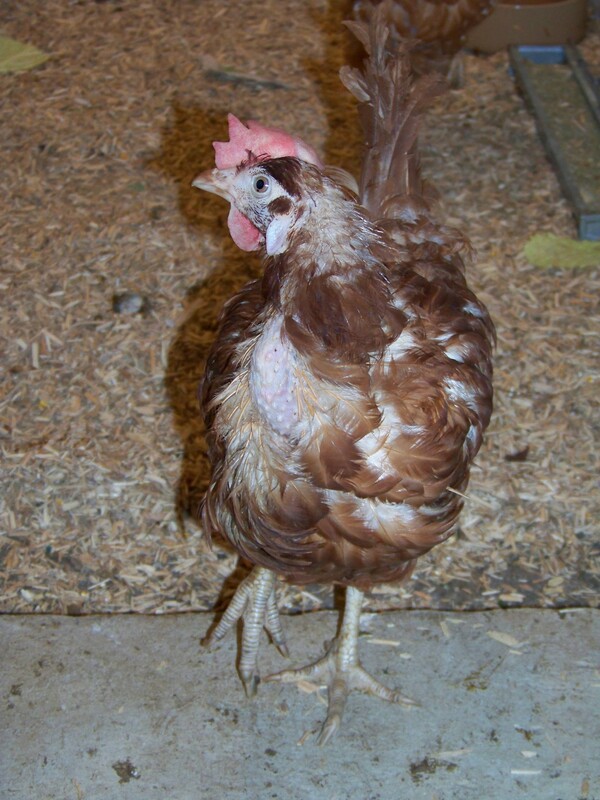 Miss Basket was a gentle hen but a very proud one. She had had enough and did not want to be this way. I told her that she could go in peace now and assured her that I would take care of Effie. 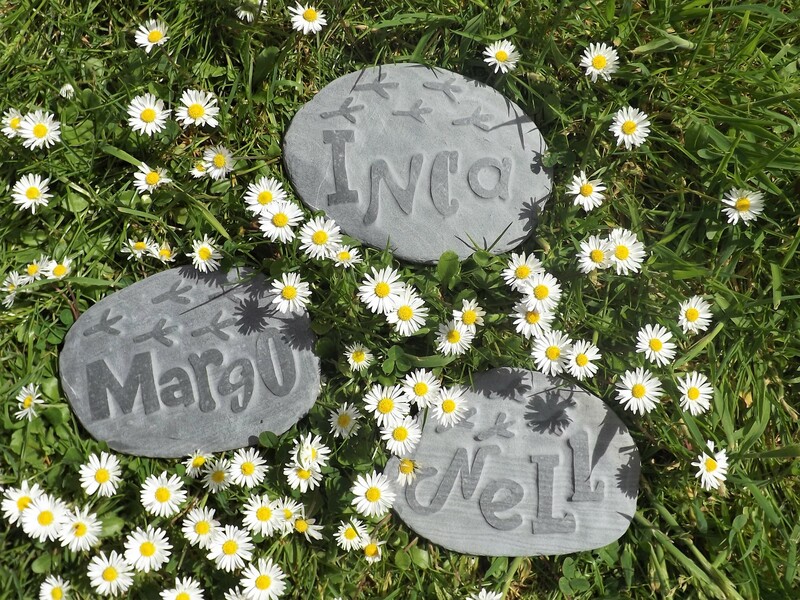 Before we went to see Aunty Gina, we sat with her in the sunshine, surrounded by daisies and buttercups, and Effie gave her soulmate one last gentle preen and a little kiss. Gina discovered a tumour in Miss Basket’s abdomen, which was why she had not been responding to treatment. 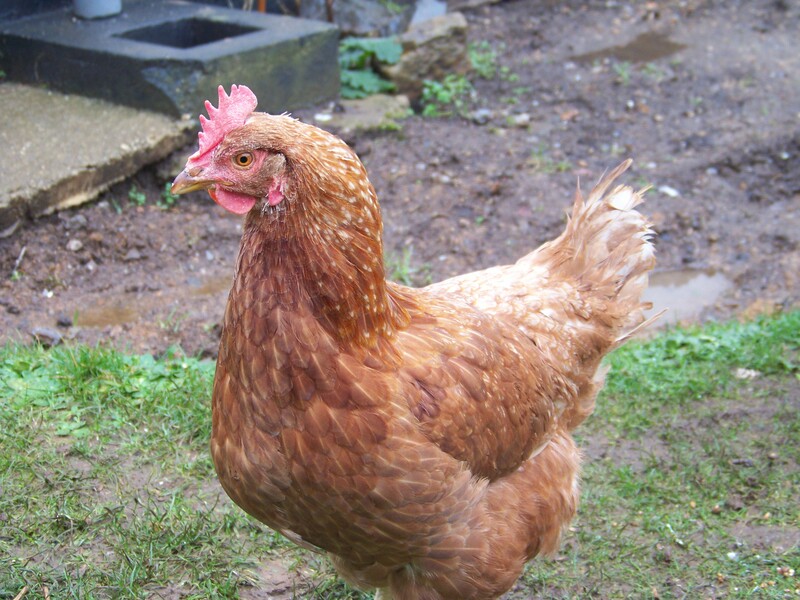 She died peacefully in my arms, all the while being told she was a good chicken. We cremated her that evening, with sweet peas tucked under her wing. I chose ones with bendy stems to represent her beautiful bendy foot and leg. Miss Basket showed us you don’t have to be perfect to be beautiful, you can just be beautiful for who you are. As the flames burned, an image formed on the side of the oil drum. Two chickens, bottoms in the air, pecking at a delicious treat. My two girls still together. Miss Basket and Effie were inseparable, their love for each other complete. It was such a deep, tender love that it reminded me of a film, Where the Red Fern Grows, based on a Native American legend about a red fern planted by an angel between the graves of two lovers, showing their eternal love. The two dogs in the film adored each other and when they died a red fern grew between their graves as a symbol of that love. 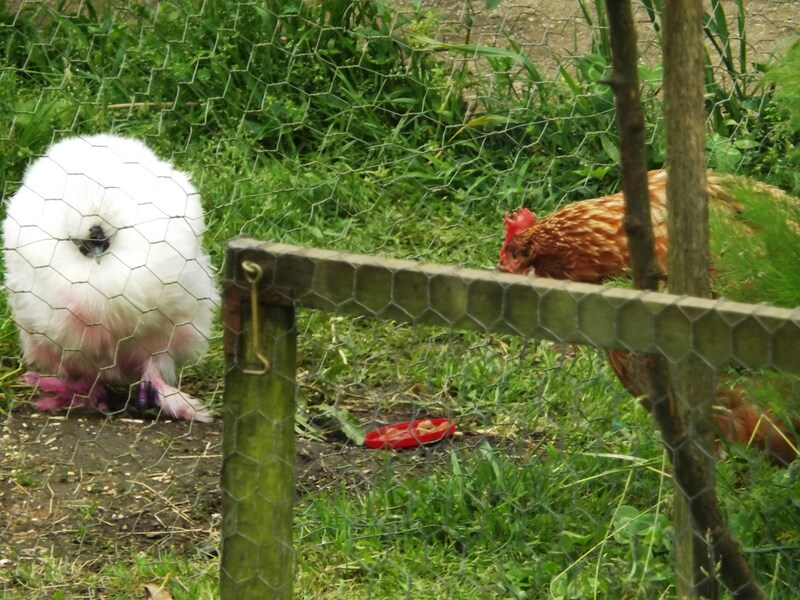 That is the same depth of love that these two little hens shared. Miss Basket was Effie’s guardian angel on earth and now she is her guardian angel in heaven. When I first became an ex-batt mum, the only difficult thing about it was finding a good vet. 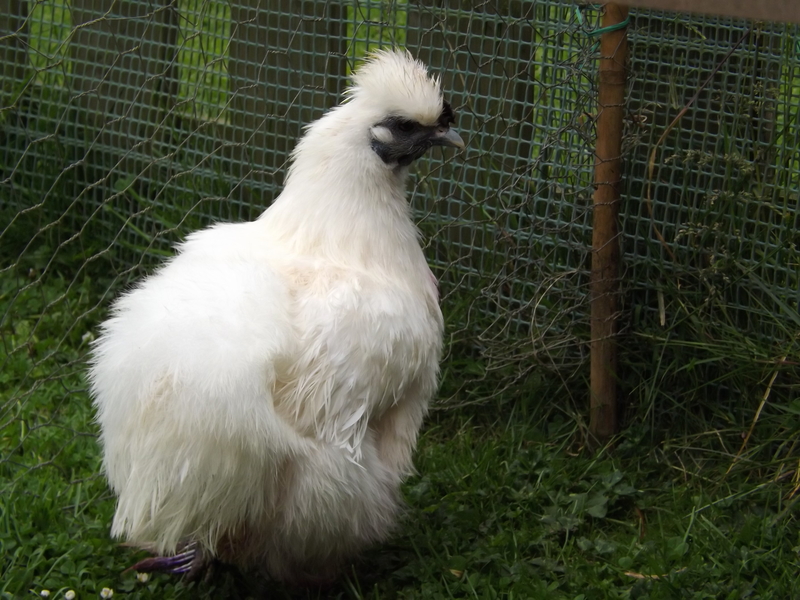 The first time I took Aurora, my first sick hen, to my regular vets, they sugggested putting her to sleep and doing a post mortem. Needless to say they are no longer my vets. Up until recently chickens were treated as livestock, vets were only trained to treat them as a flock and not as pets. Cull a few birds to save the flock. So you can imagine my relief at finding a good vet, who had taken the Chicken Vet course and who was willing to learn more about hen health and care and happy to deal with no end of queries and possible new treatments I waved at them. But even my fabulous vets pale in comparison to the marvellous work done by Avian Vets in Knutsford. Their brilliance in treating sick hens leaves all others in the shade. This tale of their miracle-working on Dusty, a 5 year old exbatt, is inspirational. I just wish they were based in Cornwall!! Birds really struggle to lay ‘softies’ as when the oviduct contracts and tries to expel a normally solid egg, such rubbery eggs just collapse and fail to move onwards. The resulting unproductive contractions are obviously quite painful and the birds can suddenly look extremely sick when this is going on until they manage to expel it, or we help it out with careful manipulation. Fortunately once out and, with a bit of TLC and some pain relief, they seem to rebound very quickly. 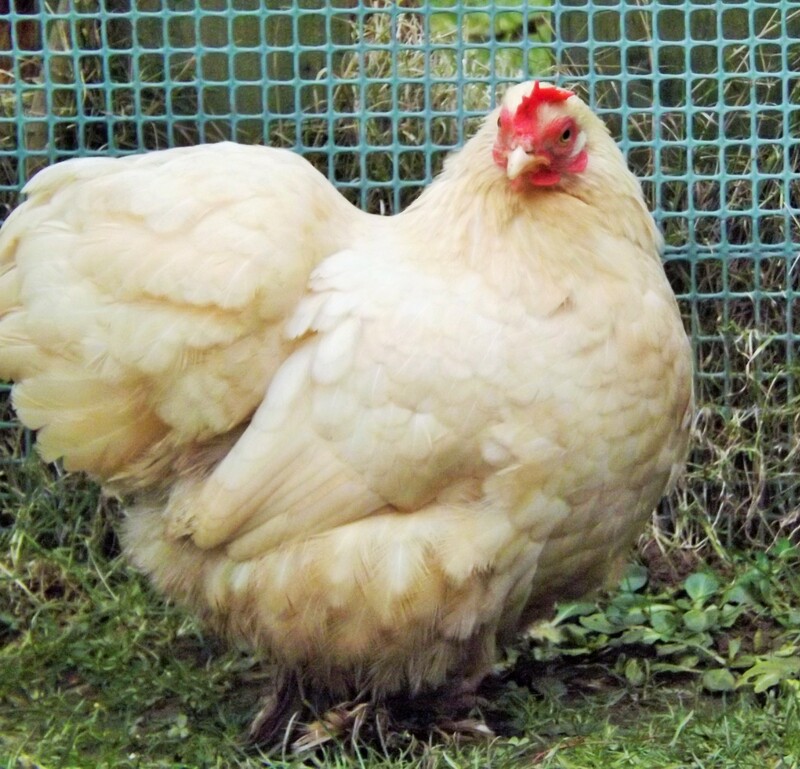 Serious problems can arise however where the offending egg fails to pass and further yolks build up behind it leading to a potentially life threatening yolk peritonitis as they start to spill out into the body cavity. 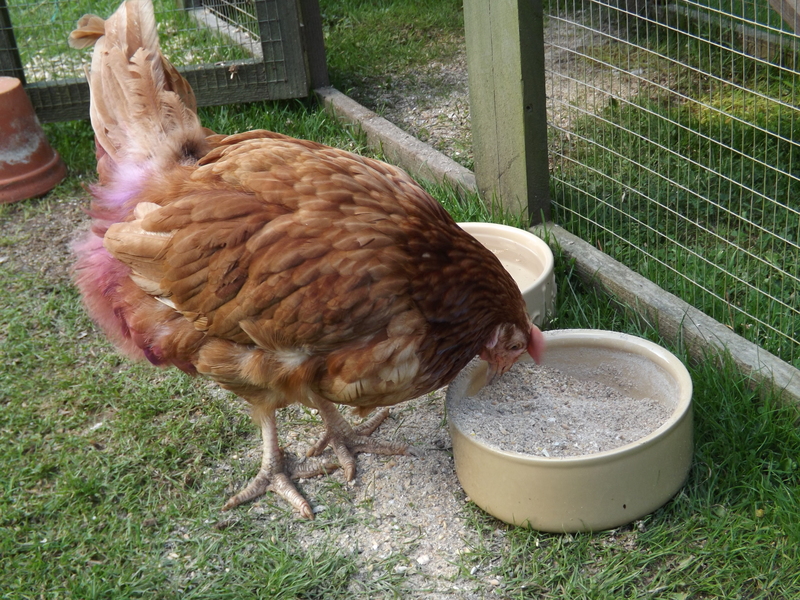 Dusty had experienced a number of such events recently with her becoming painful and anorexic and we were concerned she was now at real risk of developing peritonitis. As such we decided to stop her laying temporarily using a hormone implant the size of a grain of rice that is inserted under the skin. Over the past few years avian vets have been successfully using such implants in a wide variety of species including parrots, poultry and birds of prey to help with reproductive disorders such as yolk peritonitis, recurrent egg binding and behavioural disorders related to breeding activity e.g. aggression and feather picking. 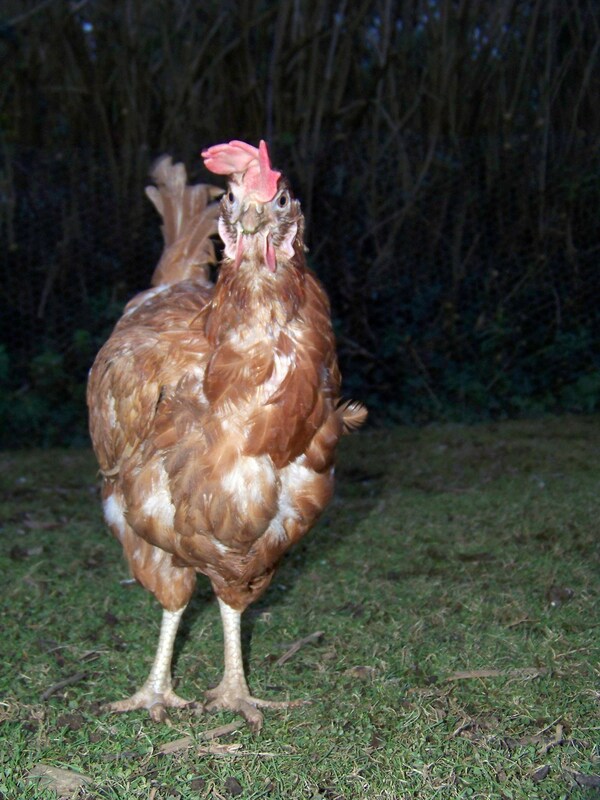 In Dusty’s case the implant would successfully stop her laying her problematic eggs for up to 6 months at a time, but unusually, in her case it seemed to have a detrimental effect on her overall wellbeing and attitude with her becoming extremely withdrawn and even ill looking. After discussion with her owners, and with her quality of life as top priority, we felt long term that this was not an acceptable situation. We decided the only option we had left was to perform a ‘salpingohysterectomy’ and attempt to remove her oviduct thus preventing any further egg production. The owners understood this was a high risk operation with their reproductive tract being very closely associated with major blood vessels and kidneys but we all felt at this point we had little choice. When we took Dusty to surgery we encountered another complicating factor in that at some point in the past, a partially developed egg had ruptured through and was now sitting outside the oviduct in a capsule of scar tissue. This had become adhered to her intestines and was now distorting both organs, so it was hardly surprising she was experiencing pain when trying to lay. Using radio surgery which is essentially an electric scalpel that seals blood vessels as it cuts, during the one and a half hour procedure we finally managed to dissect free and remove the damaged oviduct and errant yolk. Dusty recovered remarkably from her surgery and after a couple of days went home with her owners delighted and over the past 5 months has led a happy egg and hormone free life! 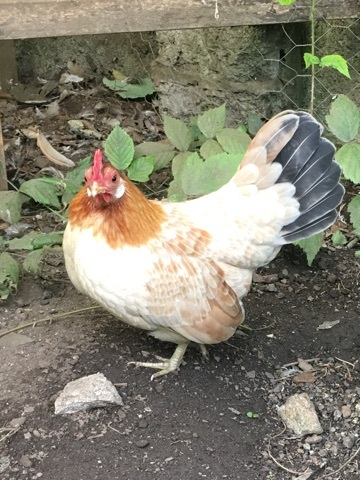 As the reproductive tract seems to be the cause of the vast majority of problems in aging ex battery hens it will be really interesting to see how she does long term without that Achilles heel that was her oviduct and we will certainly keep you updated on her progress. Continue reading for Sharon’s take on Dusty’s journey. 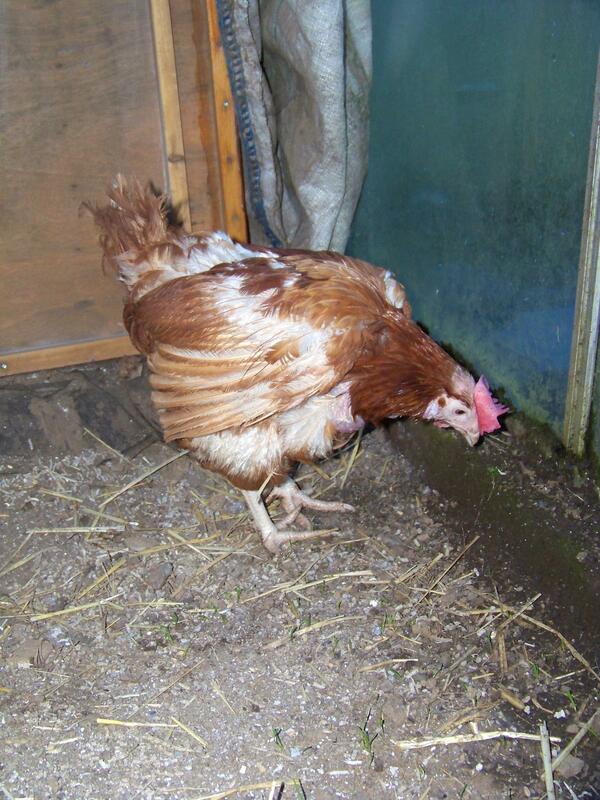 “Dusty and 3 other ex battery hens arrived with us with very little feathers and an awful deadness in their eyes. 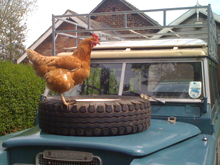 However within a couple of days Dusty had firmly established herself as “Adventure Chicken”! She started having a couple of egg issues at about the age of 4, so she was wheeled in to see Richard who decided a hormone implant would sort her out – and it did! 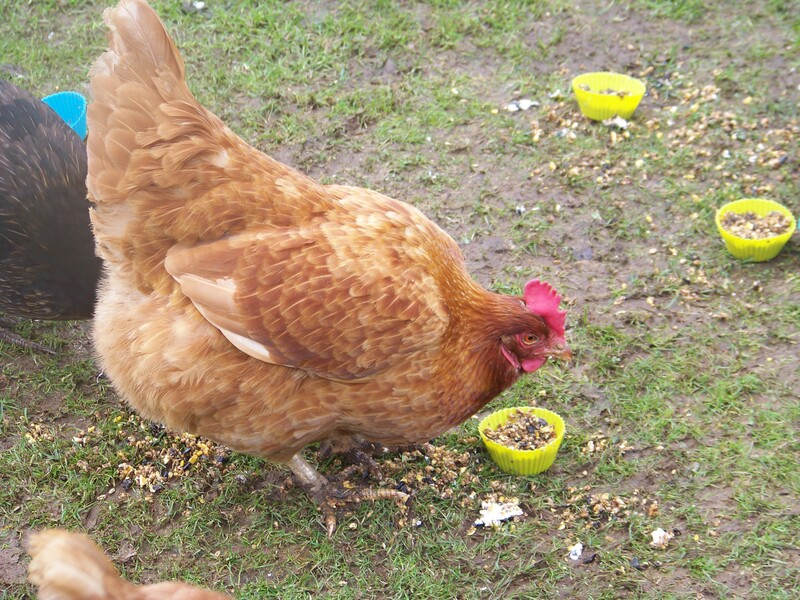 This worked for about 12 months, until once again we had egg issues and noticed that Dusty had lost her lust for life. Once again she was taken to see Richard who implanted her with the idea of allowing the egg tube to shrink and then perform the chickerectomy (as we call it). After a more serious operation than expected, she finally came home. 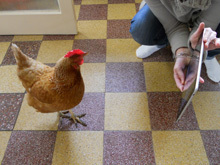 As Steve (chicken daddy) was away with work when she came home Dusty would Skype her chicken daddy to let him know how she was doing! Yes we truly are that nuts! 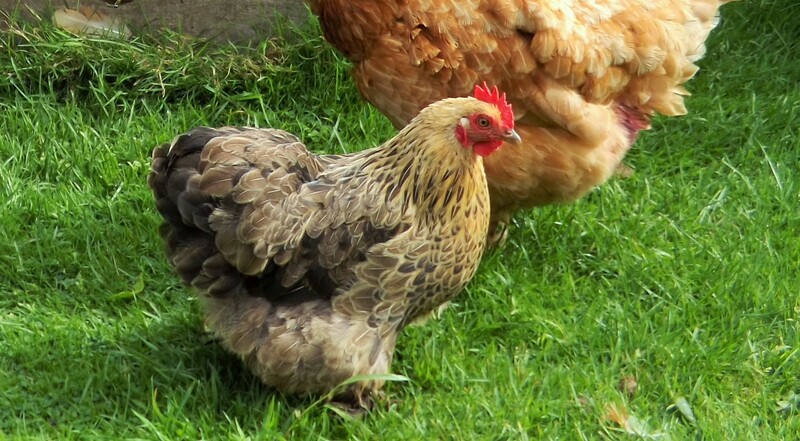 Anyway, today Dusty is head chicken of 7, fighting fit and back to “I’ll sleep when I’m dead” mode. We have nicknamed her The Dustinator – indestructible and fabulous!! 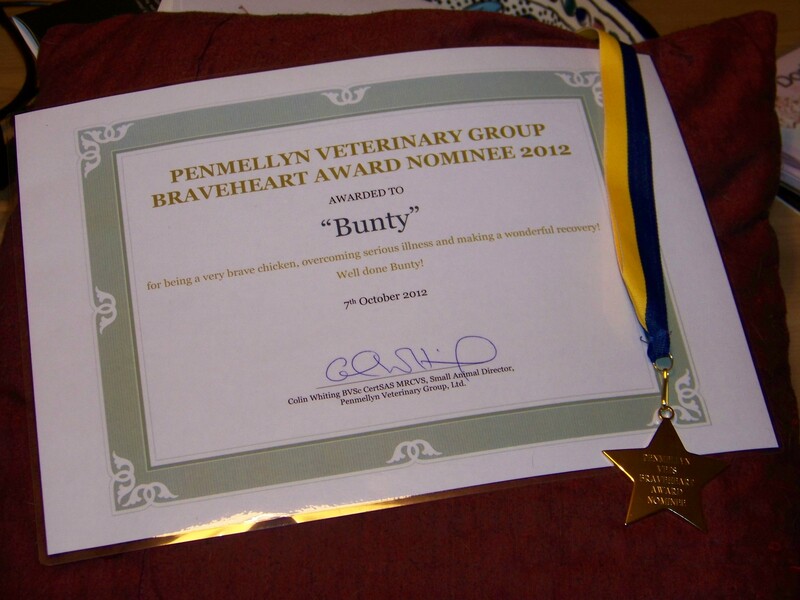 We owe Dusty’s life to the care and attention that Richard and Carli gave her before, during and after her op. She turned 6 (roughly) this Christmas and we hope there will be many, many more years in her yet!! Sharon, Steve & the Dustinator!